DUBLIN, Ohio - March 14, 2019 - PRLog -- Gregory DuPont ranked on the Amazon best-seller list with the new book, The Recipe for Success, Coauthored with Jack Canfield. Dublin, OH– March 14, 2019: Attorney, Gregory DuPont joined Jack Canfield, along with a select group of experts and professionals around the world to co-write the book, The Recipe for Success, The World's Leading Entrepreneurs and Professionals Reveal Their Secret ingredients For Health, Wealth, and Success. The book was published by CelebrityPress®, a leading business book publisher that publishes books from ThoughtLeaders® around the world and was released on February 28th, 2019. On the day of release, The Recipe for Success reached best-seller status on Amazon - reaching as high as #9 Direct Marketing and #83 Sales & Selling. The expert information shared in DuPont's chapter, Getting Your Affairs in Order-The Need for Financial Advocacy in the Modern Era has helped the book reach optimal best-seller placement and will help readers gain similar success in their endeavors. After such a successful release, Gregory DuPont will be recognized by The National Academy of Best-Selling Authors (http://www.bestsellersacademy.org/)®, an organization that honors authors from many of the leading independent best-seller lists. Greg DuPont, CFP®, JD is a well-respected, Estate Planning Attorney and Financial Advisor, with 26 years of experience providing clients the legal and financial advice they need. Known as a trusted advocate for his clients' financial future, Greg helps clients receive unbiased advice for proper estate planning through his firm, DuPont Wealth Solutions. After graduating from The Ohio State University with a Bachelor of Science in Finance and Accounting, Greg went on to complete his law degree at Capital University Law School, where he specialized in Estate Planning and Taxation. As a fiduciary, Greg is committed to acting with his clients' best interest in mind and upholds the highest ethical standards of integrity and true professionalism. His combination of financial, legal, and fee-based services ensure that his clients meet their financial goals with success. 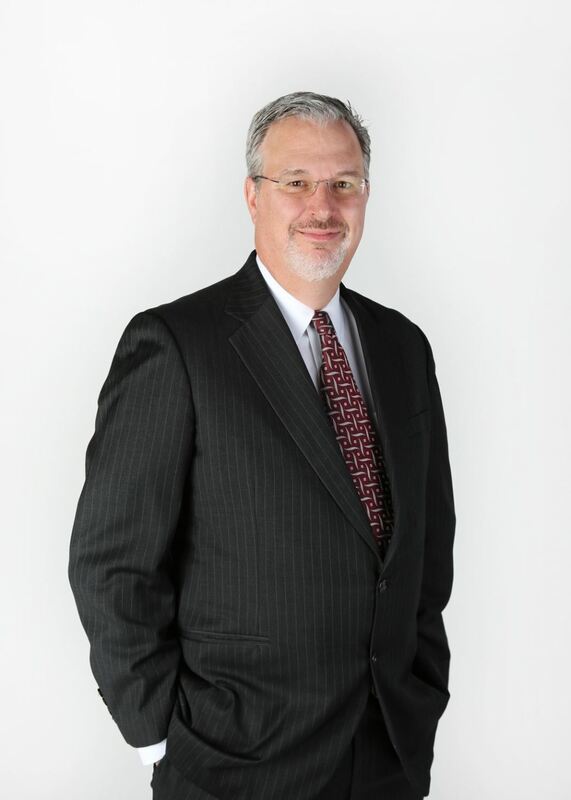 Greg's extensive legal background has included services in business advising, commercial litigation and bankruptcy. He is honored to hold the esteemed financial designation of being a Certified Financial Planner® and combines all of this unique experience to create custom solutions for his clients with his proprietary model of Integrated Estate Planning. Born and raised a "Buckeye", Greg lives in Columbus, Ohio where he is happily married to his loving wife, Julia, and is a proud father to his daughter, Sophie. When he's not spending time with his family, serving clients as a trusted advisor, or staying abreast of the most current financial news, Greg loves to watch Ohio State Football. Whether you are looking to build, protect, or transfer your wealth, Greg is happy to help you put an estate plan in place that will allow you the peace of mind of knowing that all your important financial affairs are in order.